Poké is the latest food craze of 2017, and no, it doesn't have anything to do with Pokémon as the name might hint. Poké bowls are a Hawaiian Japanese fusion of deliciousness, and now, Adelaide has its very own dedicated Poké bowl place. 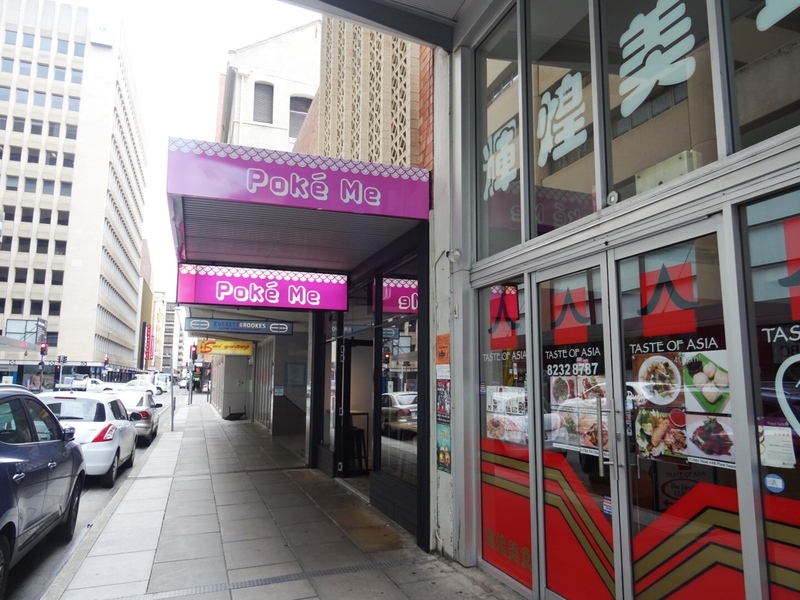 Poké Me is located on Gawler Place and is the brainchild of Leigh Morgan, known for being the co-founder of Vino Mofo. 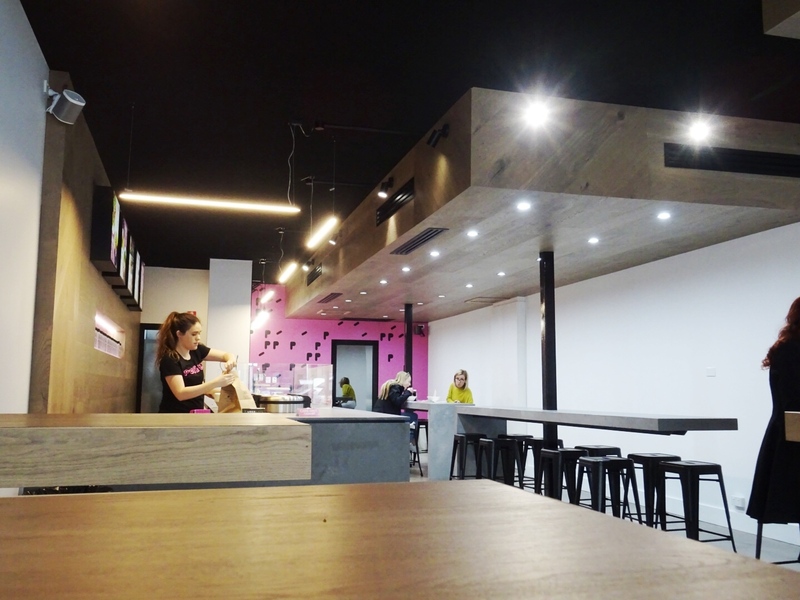 It is the third Australian store opening after 2 stores in Melbourne. 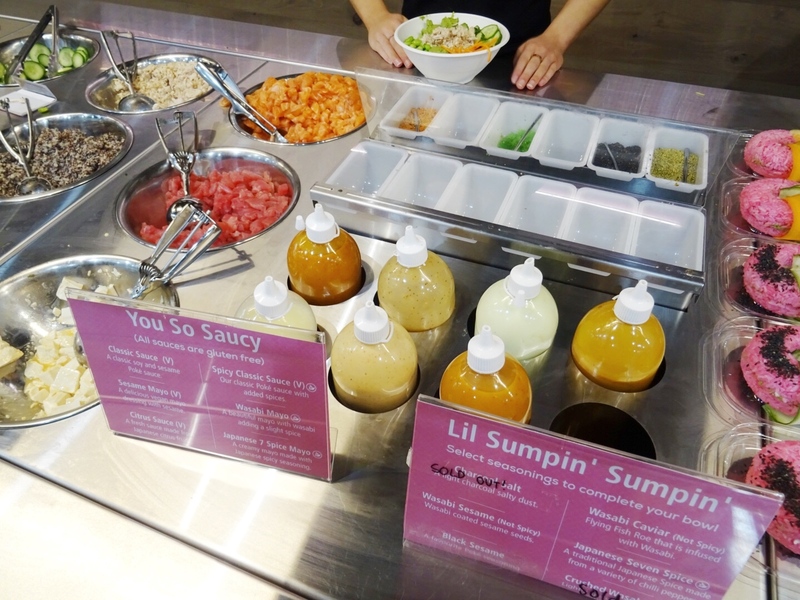 Poké bowls are completely customisable and you can choose exactly what ingredients you want in your bowl. 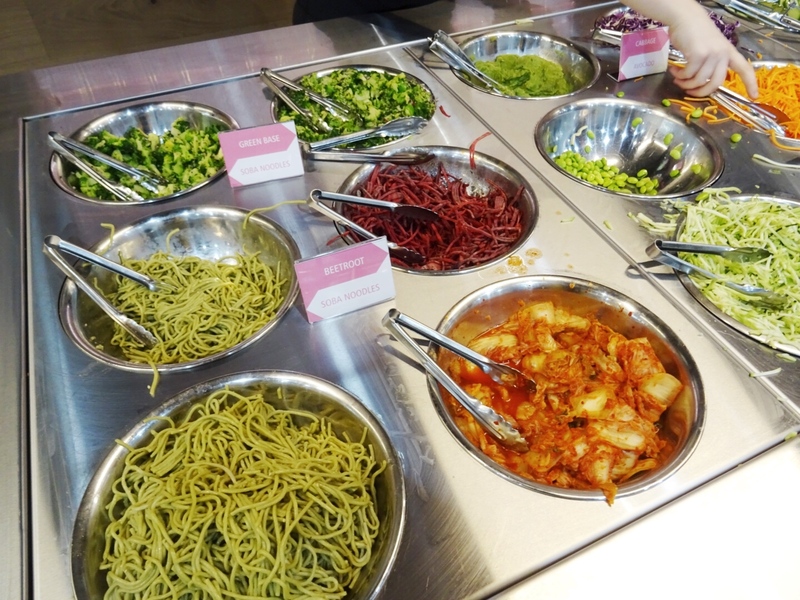 The first step is the base, with a choice of pink rice, purple mixed grain rice, greens, or soba noodles. The next step is the fun part, when you get to choose all of the ingredients to go on top. Go crazy! You can choose ingredients such as edamame, carrot, avocado, zucchini, Kimchi, mushrooms and more. To top the bowl off, choose a protein. Choices include salmon and tuna sashimis, poached chicken, tofu, and veggies. Finally, drizzle with a choice of sauce and seeds. Other menu items include sushi donuts, that are so #instaworthy (I do need to go back and get my hands on one of these!) and a variety of drinks including Konnichiwater infused detox water. 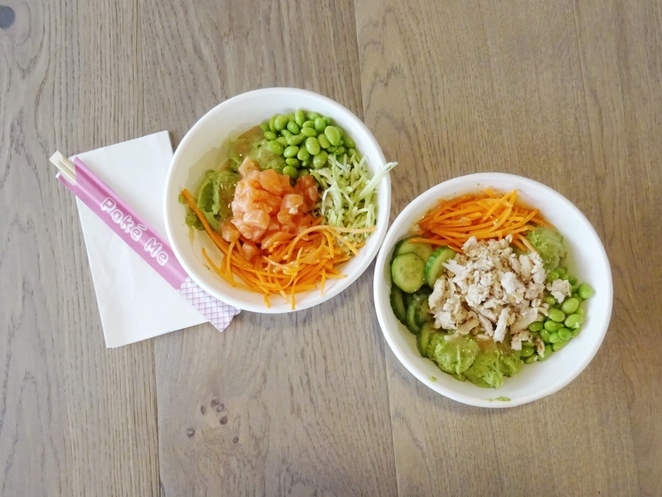 What's great about Poké Me is that there is something for everyone including vegetarian and vegan choices, so no one has to miss out on these bowls of deliciousness. 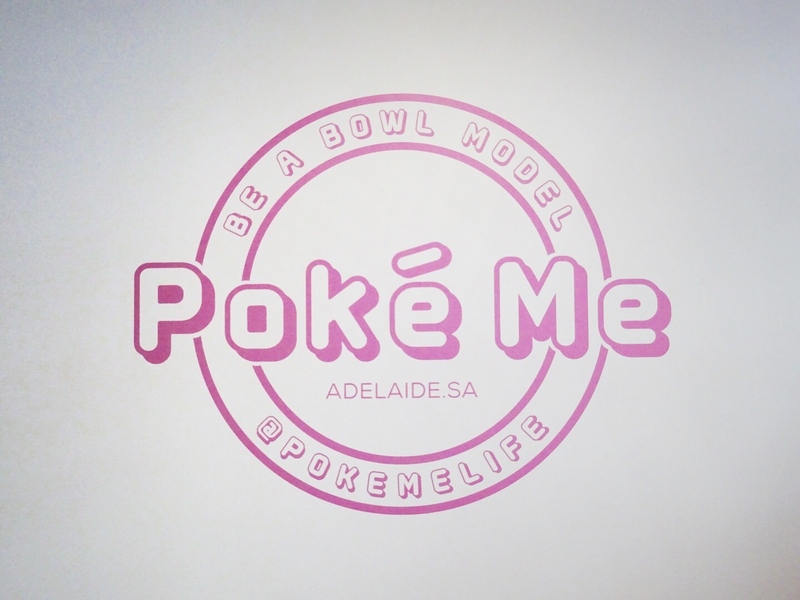 Poké Me is available eat in, take away, and on Uber Eats for those who don't want to leave the couch. Sounds yummy, and a relief it's unrelated to the game. The food shots look tasty and oishii...must give it a try and healthy too I imagine. Fabulous food, value for money. Great service, second to none. Professional staff, engaging and pleasant. A "must go" for foodies you love healthy, tasty eating.